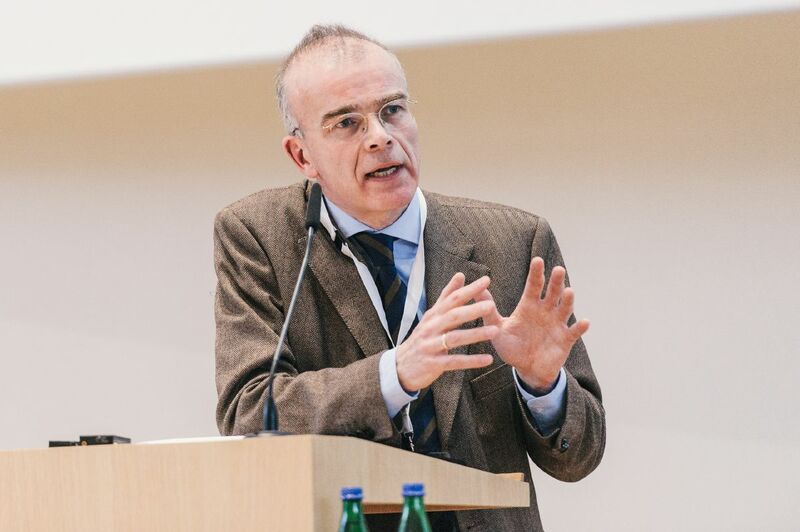 What are the mechanisms of vulnerability for mental illnesses over lifetime? 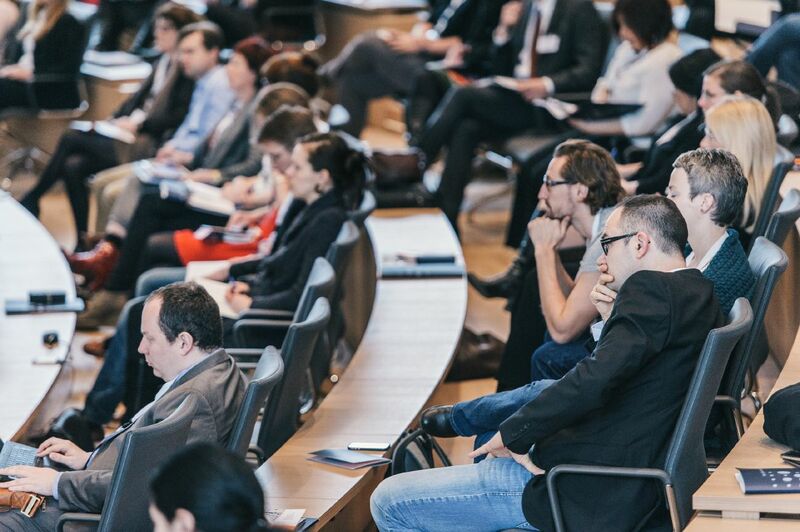 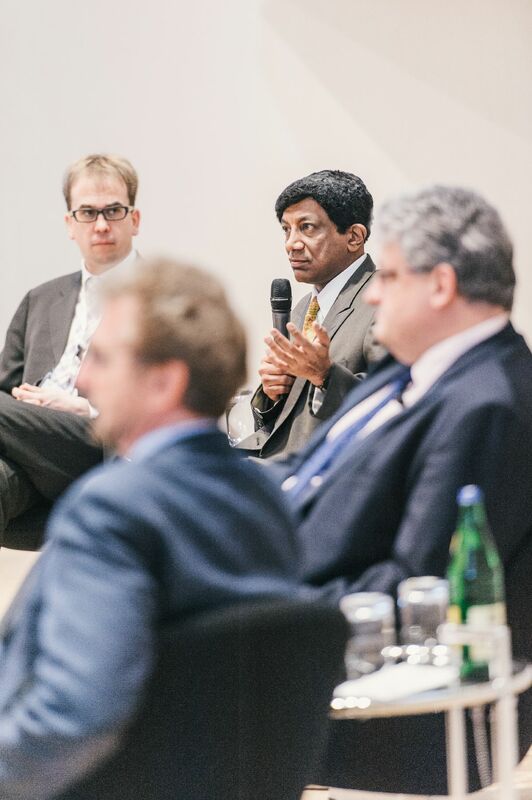 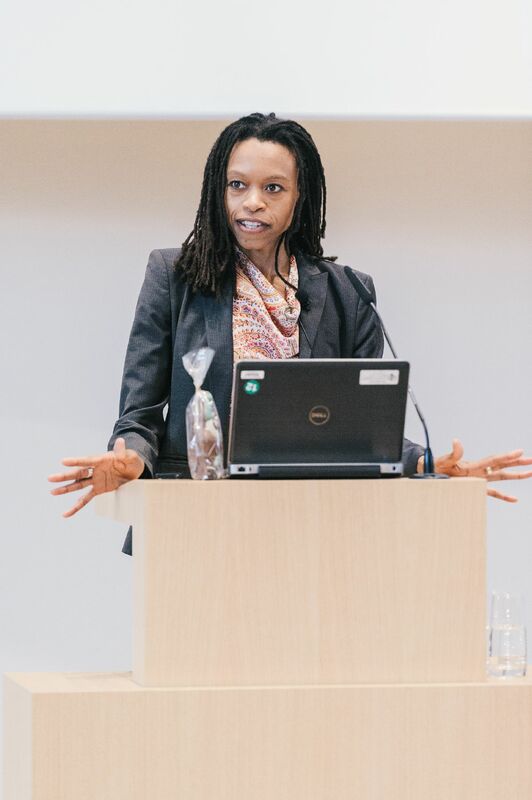 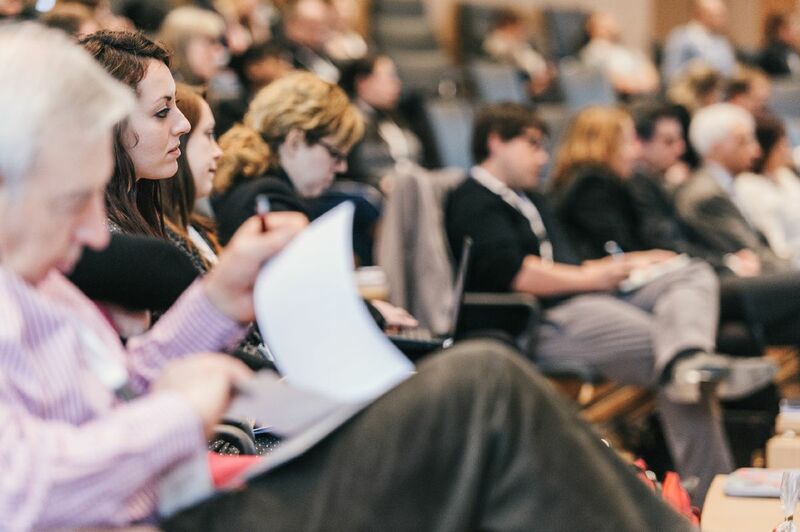 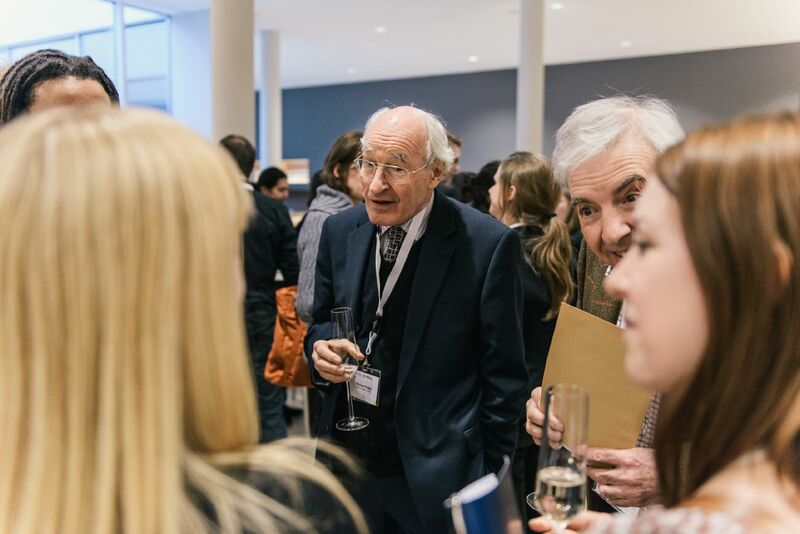 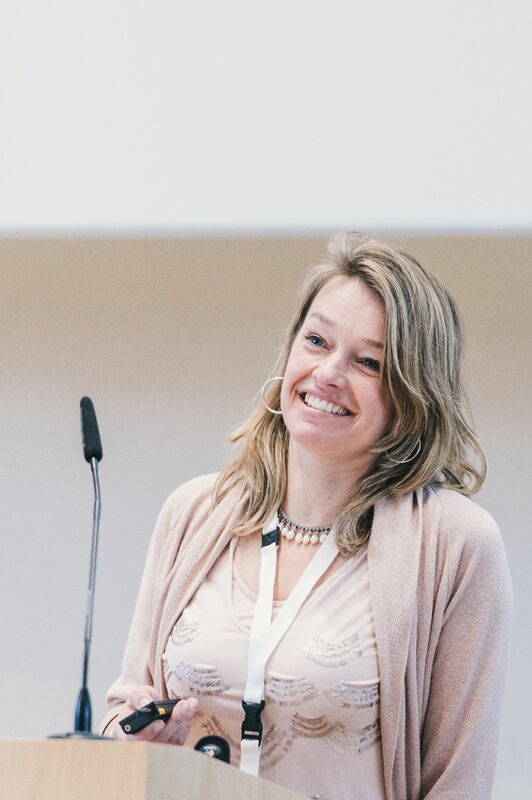 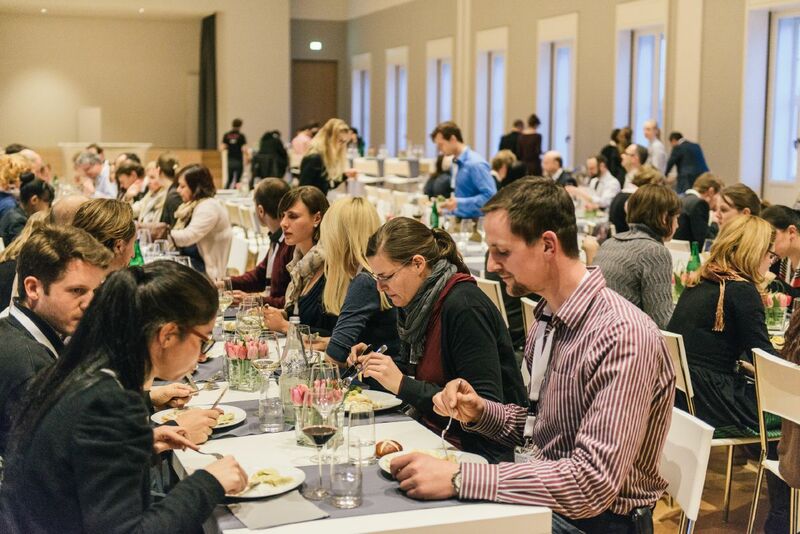 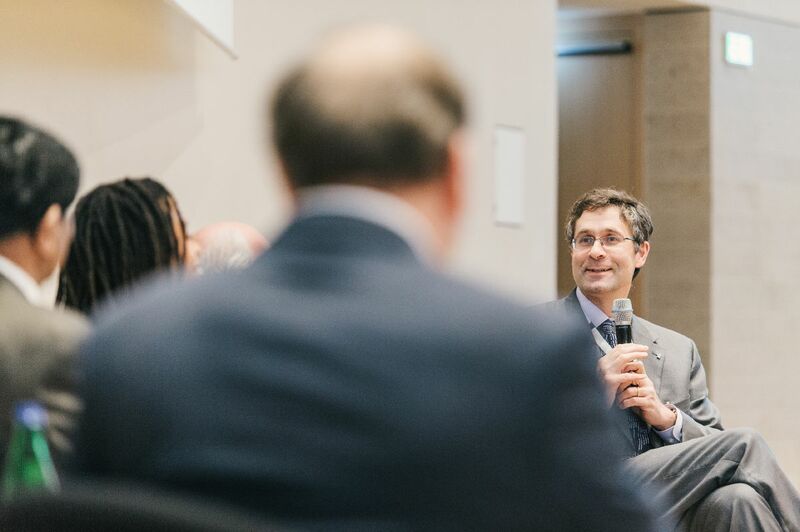 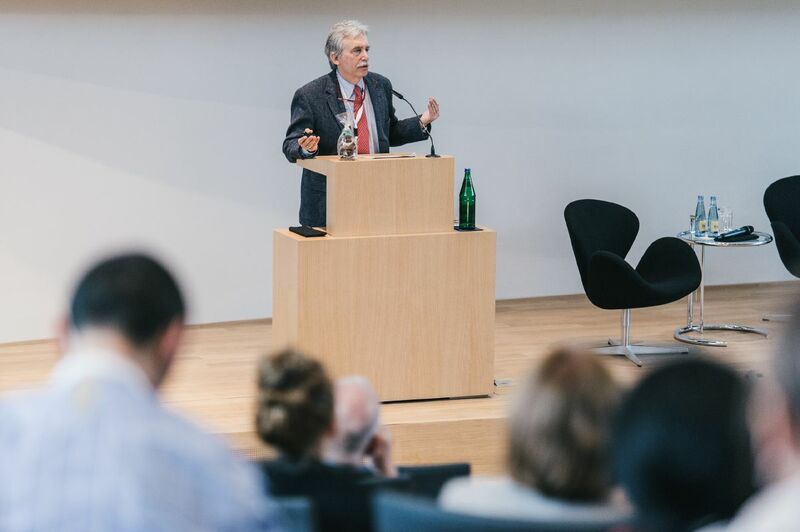 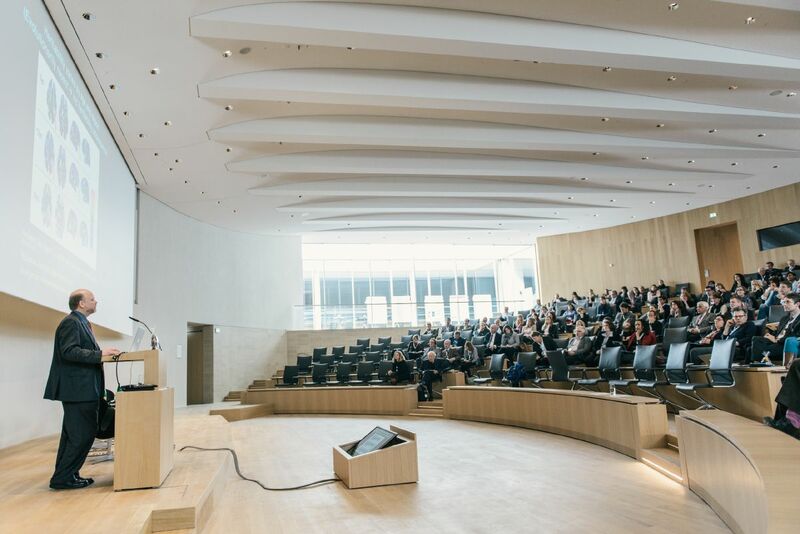 Renowned experts shared their latest research and insights into risk for and resilience against mental illnesses at the second Herrenhausen Conference in Hannover from April 3 - 5, 2013. 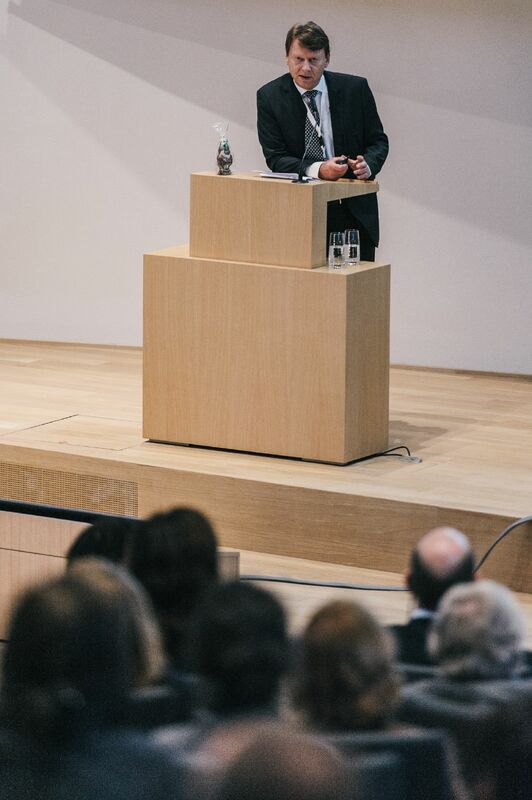 Opening of the Herrenhausen Conference on Mental Illnesses „Mental Health throughout Life“ on April 3, 2013, with Wilhelm Krull, Secretary General of the Volkswagen Foundation. 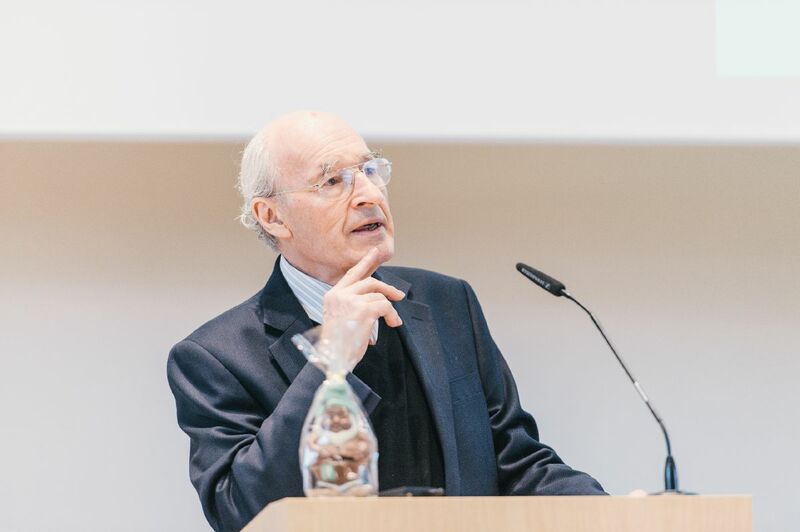 ...followed by Hans Ulrich Wittchen, Technical University Dresden, who focused on symptom progression, critical trajectories and consequences for prevention and early targeted intervention in his keynote “The Risk of Mental Disorders throughout the Lifespan”. 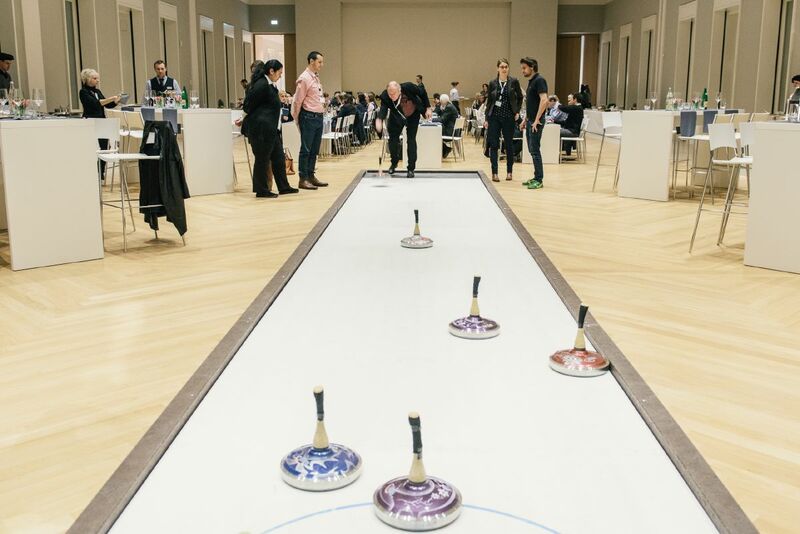 ... and during a curling game organized by the Volkswagen Foundation’s Events Team. 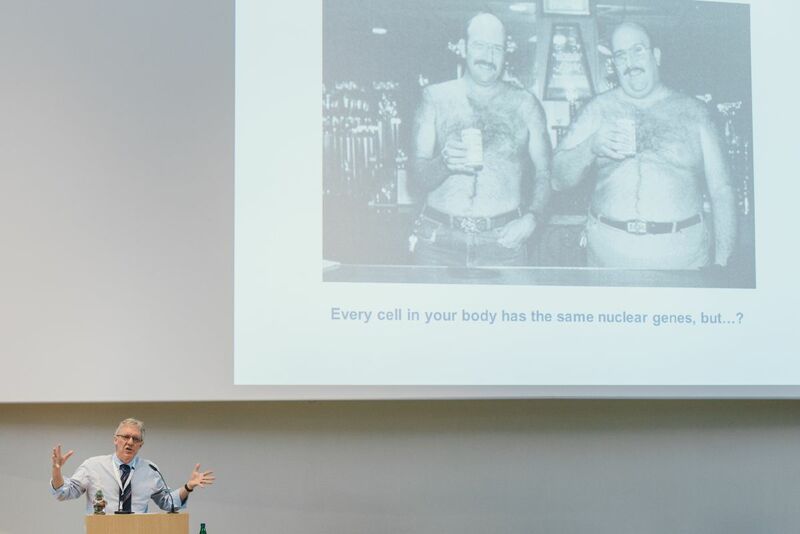 ... Michael J. Meaney gave a lecture on “The Contribution of Epigenetics to our understanding of the Developmental Origins of Vulnerability for Psychopathology”. 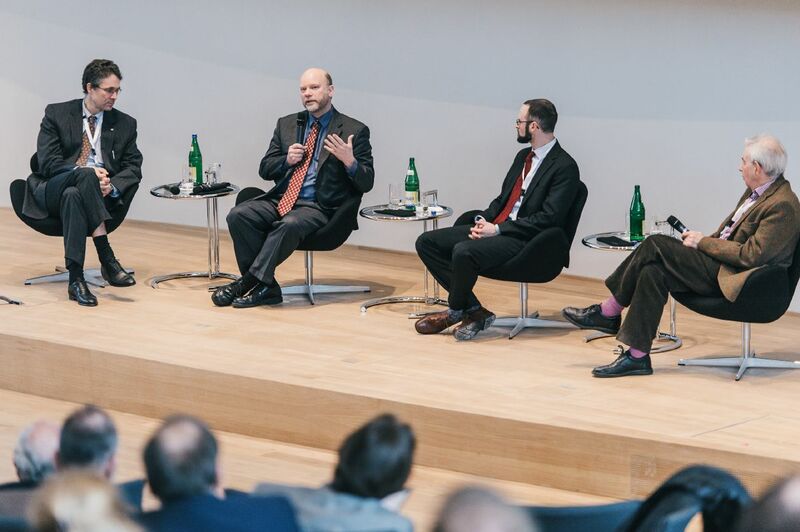 Dr. Aribert Rothenberger, University of Göttingen (left), chaired the following plenary discussion with Sir Michael Rutter, Charles B. Nemeroff and Michael J. Meaney. 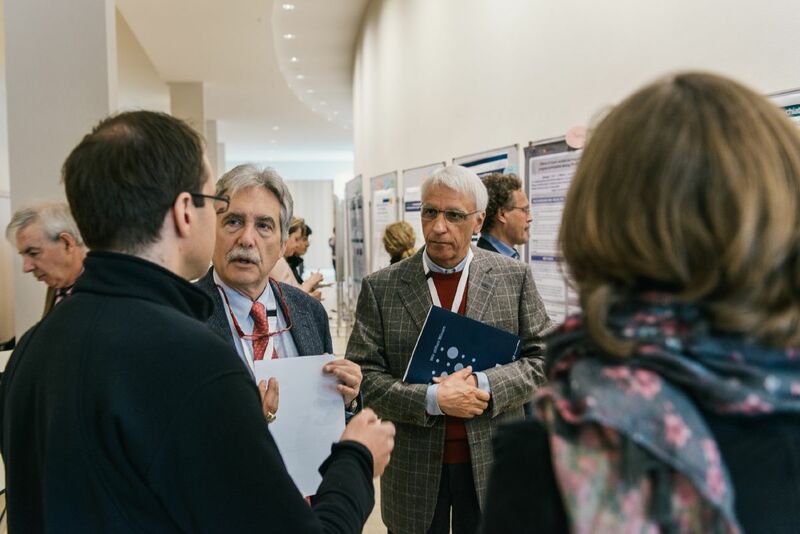 In poster sessions, the participants had the opportunity to discuss with the speakers. 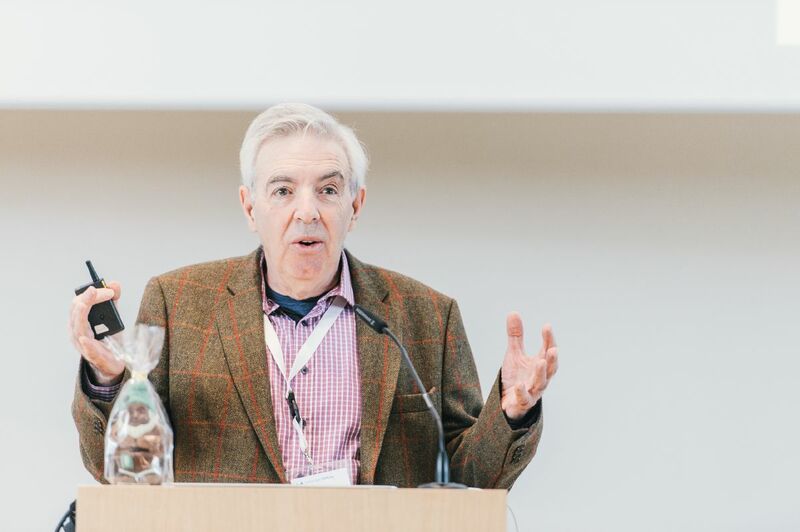 ... followed by Mark C. Pachuki, Massachussetts General Hospital/ Harvard Medical School, who gave an insight to “How Friends affect you: social networks and Mental Health in Adolescence”. 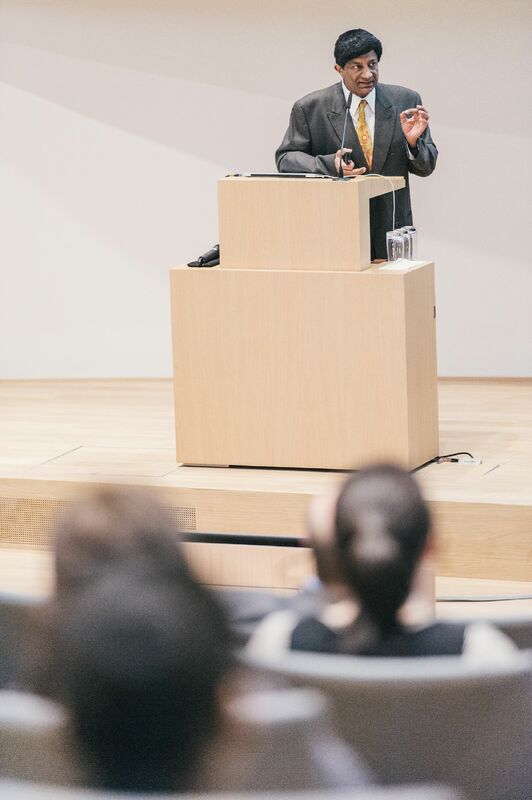 Sir Robin Murray from King’s College London lectured on “Drugs, the adolescent Brain and mental Health”. 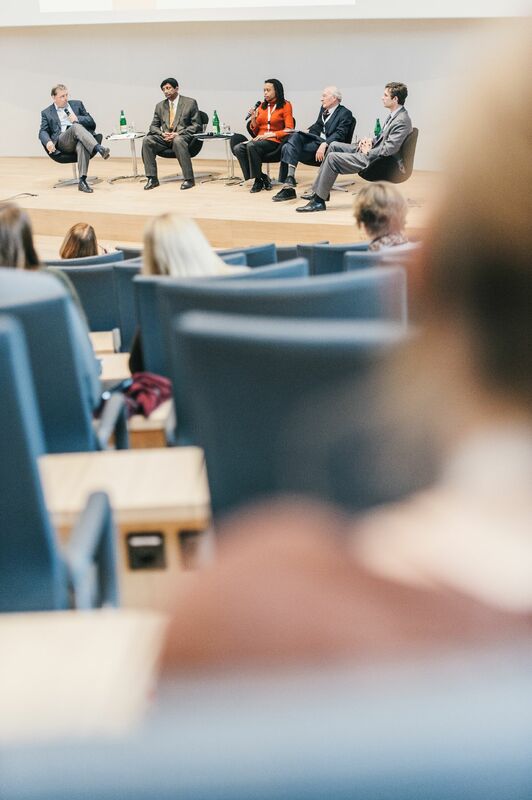 The following plenary discussion on the Session “Adolescence” was hosted by Andreas Meyer-Lindenberg, Central Institute of Mental Health Mannheim (left). 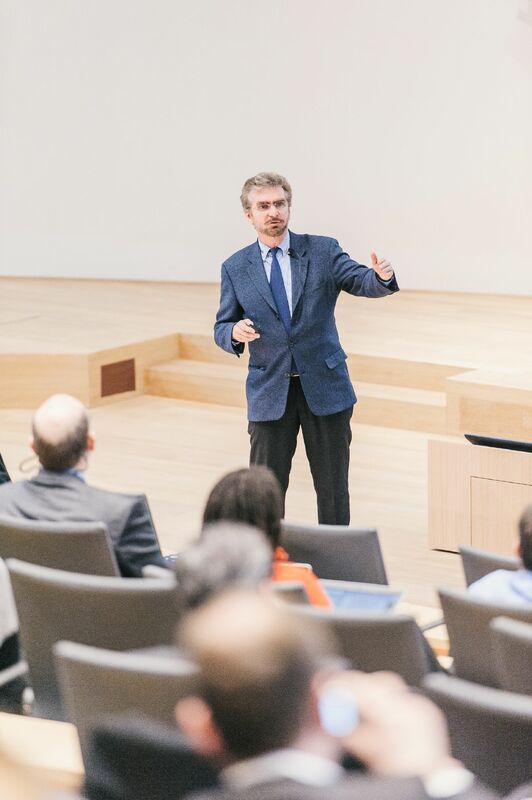 ... followed by Bernd Weber, university of Bonn, who gave a lecture on “Neuroeconomics – Investigating the Biological Foundation of Human Capital Development and Wellbeing”. 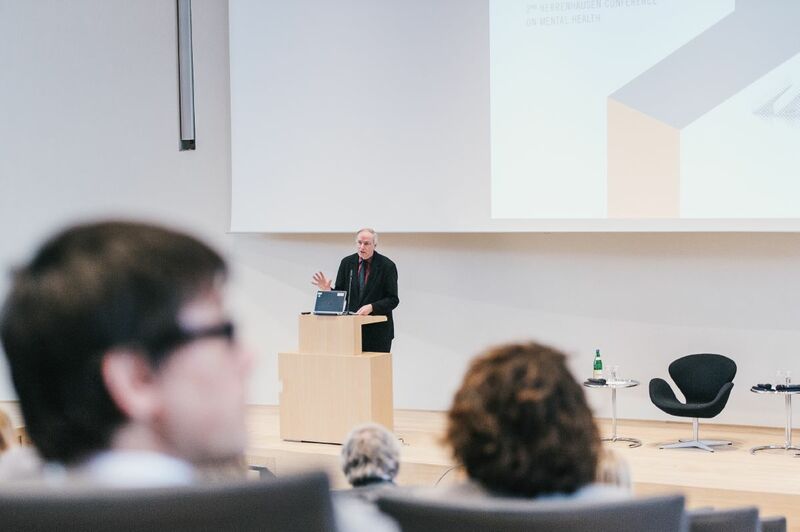 Thomas Becker, University of Ulm, presented his research on “Mental Health and Labour: Jobs for People with Mental Illness, and Mental Ill-Health in the Workplace – two Sides of One Coin?”. 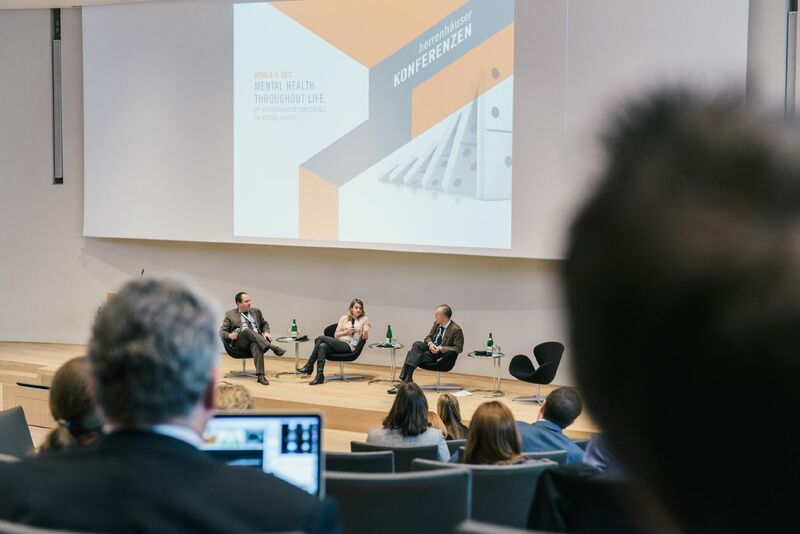 The three experts of Session 3 “Adulthood” Lydia Krabbendam, Bernd Weber and Thomas Becker during the Plenary Discussion. 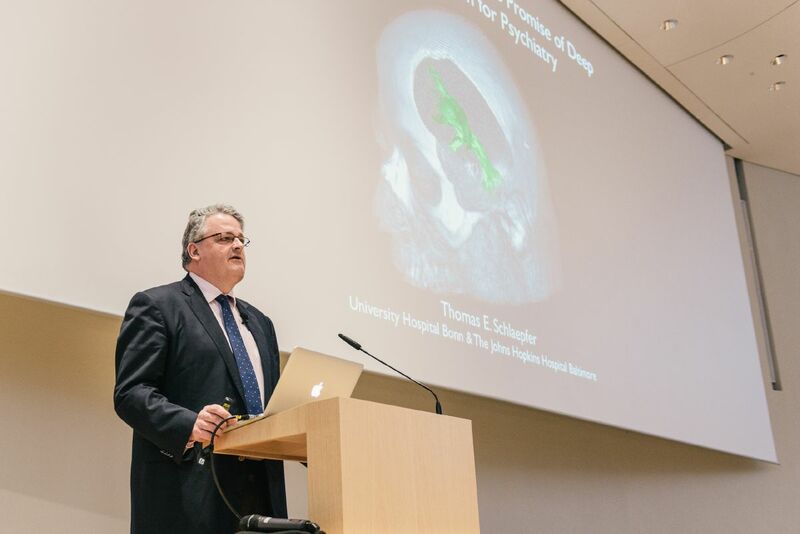 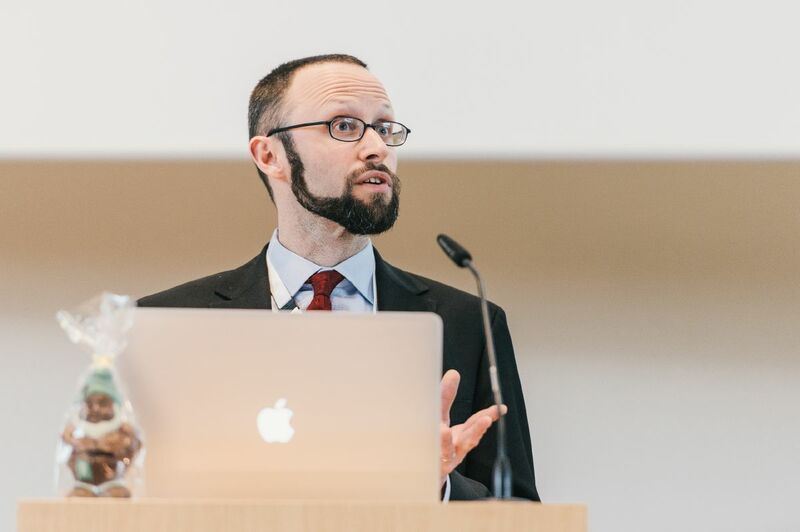 Thomas Schläpfer, University Hospital Bonn, gave insights on his studies on “Rewiring Faulty Circuits – The Promise of Deep Brain Stimulation for Psychiatry”. 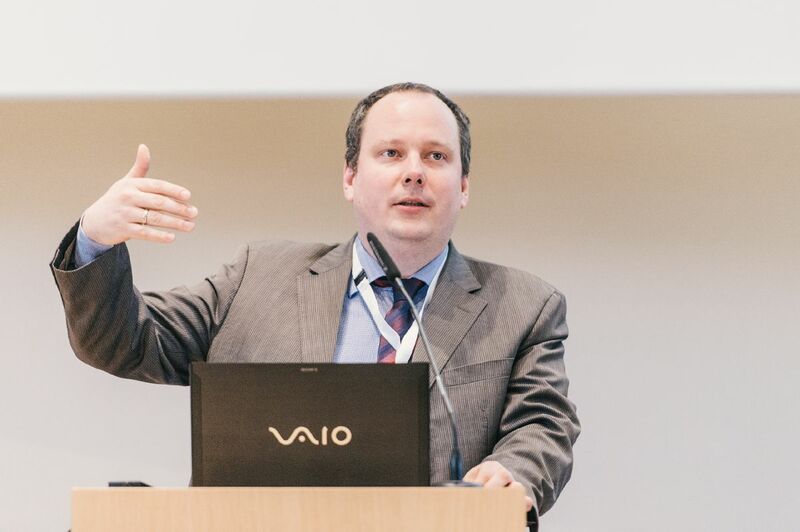 The Plenary Discussion of Session 3 “Adulthood” was hosted by Helge Frieling, Hannover Medical School (left). 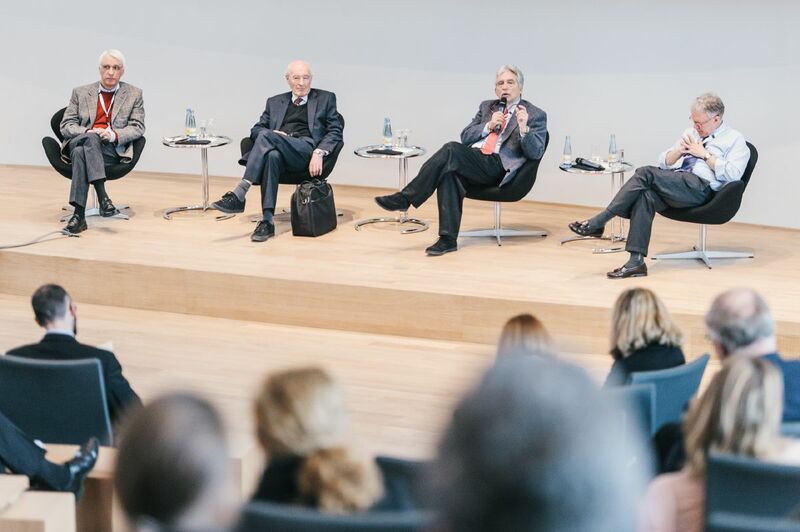 ... with Husseini K. Manji, Pamela Y Collins, Sir Michael Rutter and Andreas Meyer-Lindenberg.